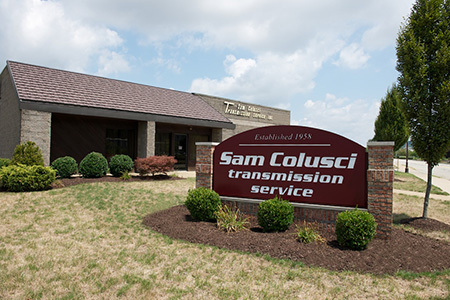 Sam Colusci is a Canonsburg PA Transmission Shop. Family Owned and Operated. 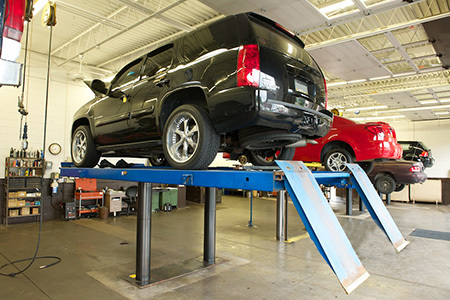 Colusci Transmissions was founded in 1958 with a dedication to Reliability and Customer service. 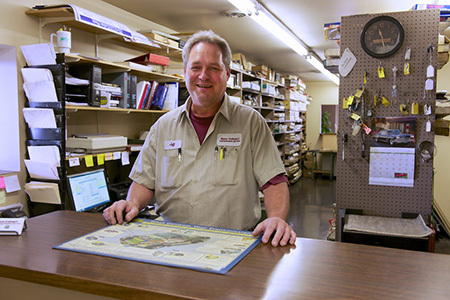 Proudly Serving Canonsburg, Washington PA, McGovern, Washington County and Pittsburgh for More than 50 Years. Free Road Tests and a Nationwide ATRA Warranty. We service all makes and models, both foreign and domestic cars and trucks: Ford, Jeep, General Motors, Volvo, Audi, Porsche, BMW, Mercedes, Hyundai, Toyota, and more. Colusci Transmissions Canonsburg takes pride in each transmission we rebuild for each vehicle we service. Committed to using Quality Parts, Quality Fluids, and Extensive Testing to ensure the perfect operation of our transmissions. We Guarantee Our Transmissions with an Automatic Nationwide ATRA, 12 Month - 12,000 Mile Warranty. Whatever type of vehicle you have, we are Certified and Qualified to handle the job.